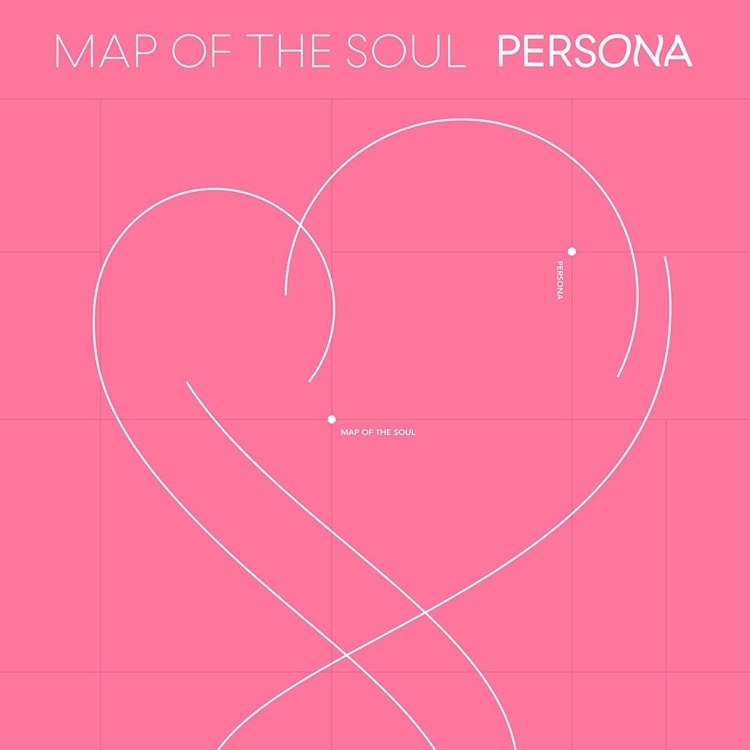 "Boy With Luv", part of BTS' new album Map of the Soul: Persona, released on Friday. Preorders have reached over three million copies. "Make It Right" is another hotly-awaited collabo track featuring Ed Sheeran. Coinciding with the release of the group's new album "Map Of The Soul: Persona", the appearance is predictably generating a lot of buzz. Sheeran first revealed that he wrote a song for BTS in an interview with Heat back in November 2018. It has a funk-pop vibe that tells that happiness is the simplest form of love. BTS are also getting ready to head out on their Love Yourself: Speak Yourself world tour, with dates scheduled in the U.S., Brazil, England, France, and Japan. The other six tracks off the album all made it on the real-time charts. The K-pop fandom has already got #PERSONAWelcomeParty and #MAP_OF_THE_SOUL_PERSONA trending across various social media platforms. However, she's not the only star to team up with Jimin, V: The Series, Jin, Jungkook, Suga, J-Hope, and RM. In addition to releasing the new album and music video, they're performing during Saturday Night Live this weekend. Fans of BTS exploded with joy when the boyband took 37 hours and 37 minutes to get 100 million YouTube views for their new song Boy With Luv .